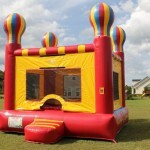 Captain Bounce Moonwalk / Bounce House is great for kids birthday parties! 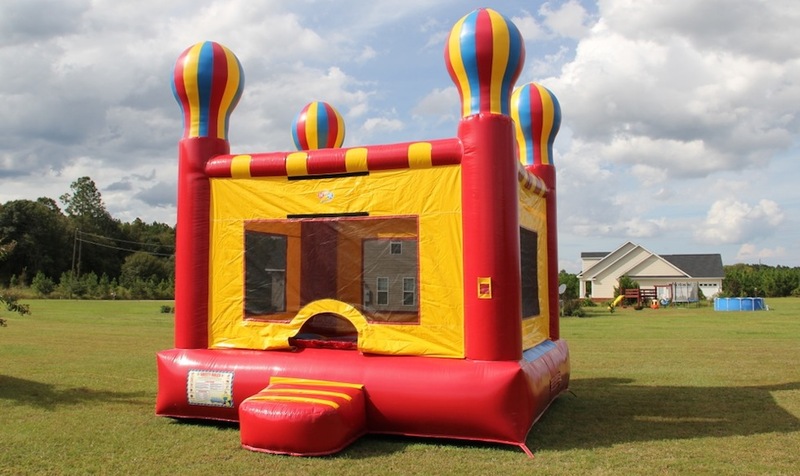 This bounce house can be yours for an entire weekend or by the day at $125. 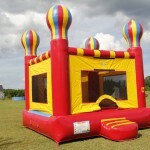 All Inflatables are subject to a Delivery fee, always depending on the location. 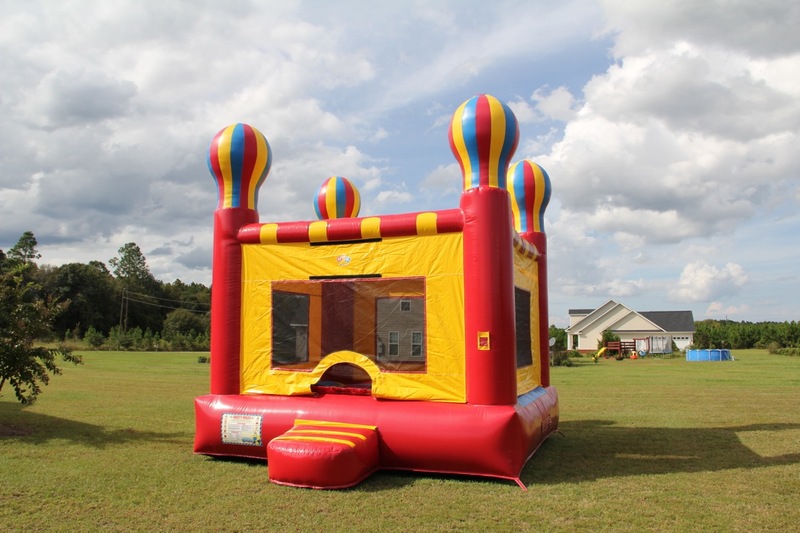 Learn more about our delivery rates. 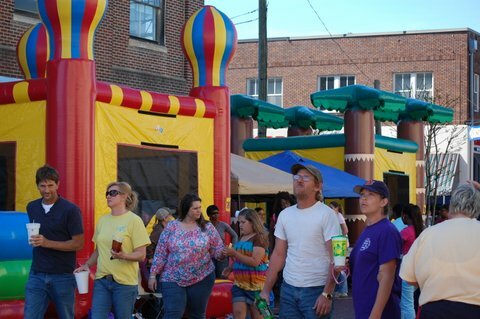 Be sure to check out the deposit guidelines and print the rental agreement so this can be a smooth rental for all of us. 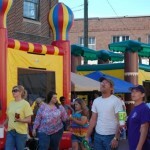 Fill out the form on our Contact page and tell us which inflatable you’re interested in. Feel free to leave your phone number and we’ll get in touch with you ASAP. 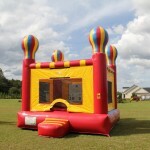 ***Generators are also available for our inflatables, but they will be rented as a separate piece at $50 per day. 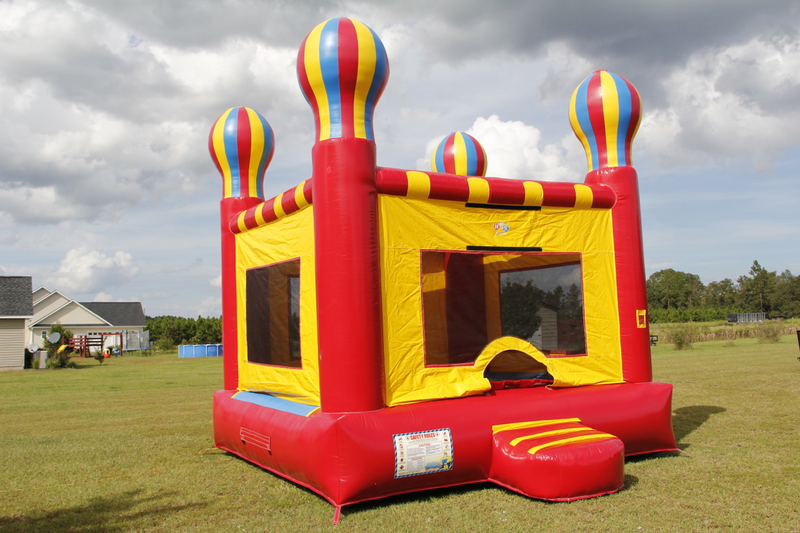 Please notify us before delivery if a Generator is needed to power the inflatable.